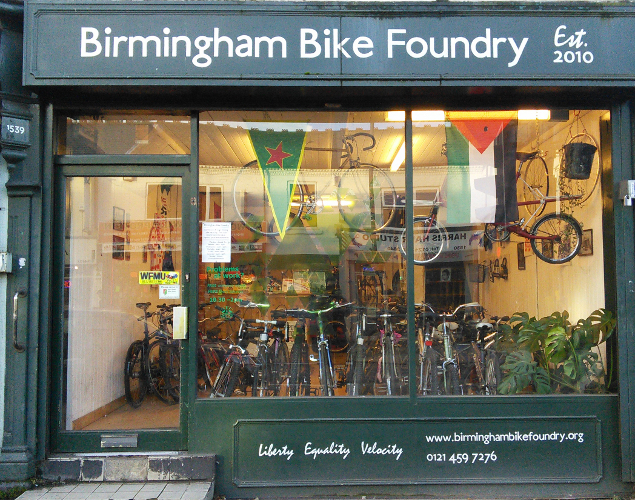 Birmingham Bike Foundry is a worker co-operative. 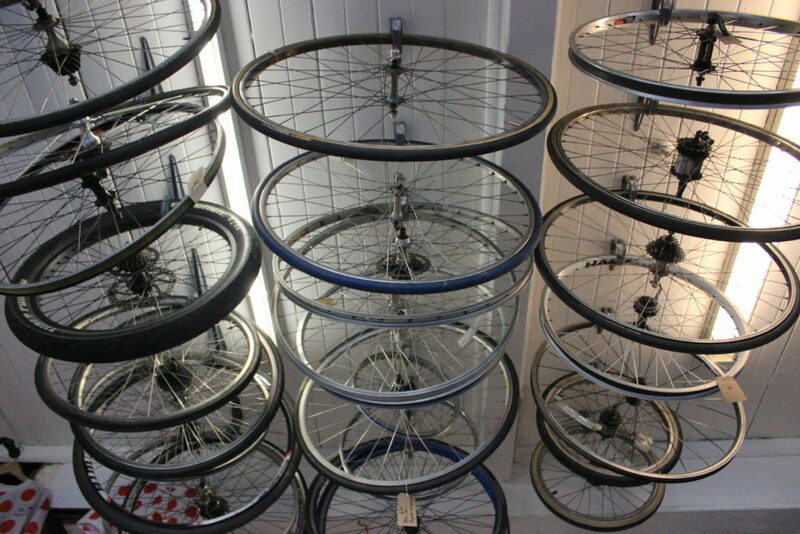 We’re a fully functioning repair shop involved in cycling activities across the city. We also stock new parts and accessories and refurbish donated bikes. We offer cycle maintenance training to individuals, schools and organisations. We also run a tool club where you can come along and use our workshop. We aim to make a healthy, fun, affordable and environmentally friendly means of transport and leisure available to as many people as we can, at a reasonable price that’s reflective of the labour invested. We believe that cycling is an empowering activity that is playing a huge part in the correction of Birmingham’s transport and health challenges. 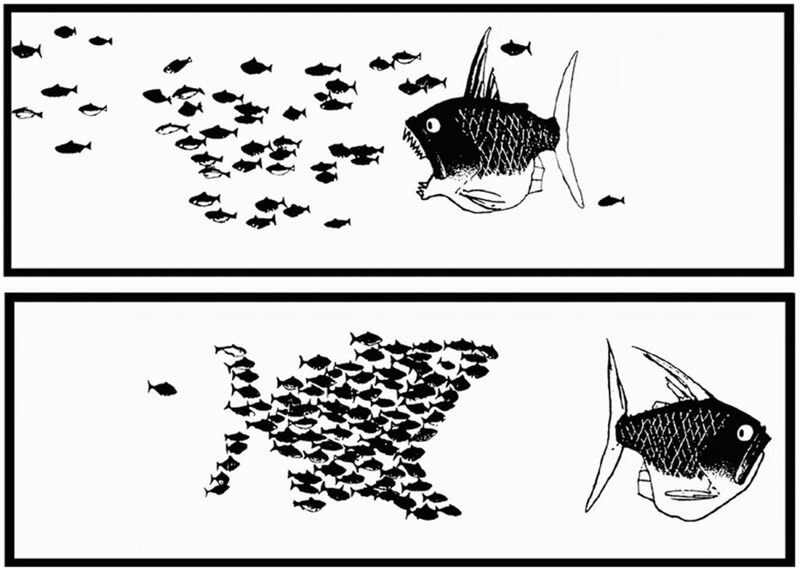 The employees are all members of the co-operative, and have equal ownership of it. In our case everyone acts as directors as well. There are no shareholders, so it cannot be bought out or taken over without the members’ consent. We operate as a worker co-op because we believe in non-hierarchy, collective ownership and useful work. We are responsible for our own work and business sustainability, not dependent on a boss or shareholders, whose bottom line is most likely to be profit, rather than working conditions. 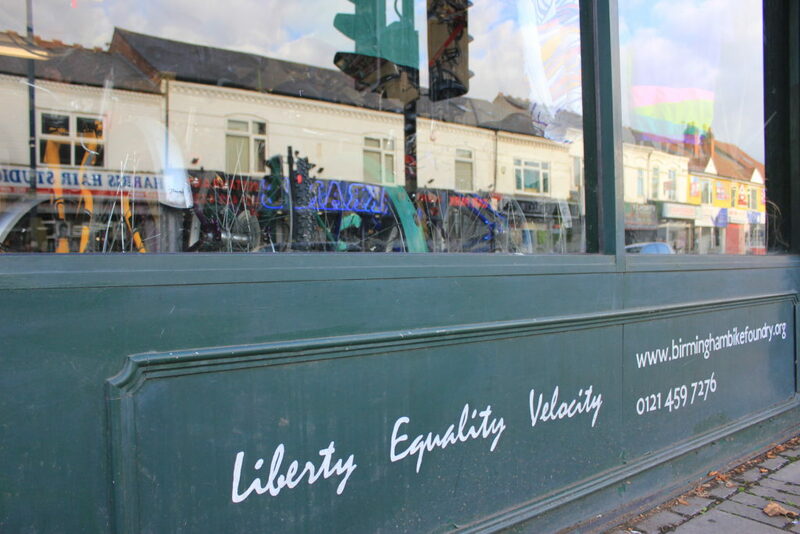 As well as being a bike shop, we provide resources that others can use such as access to meeting room space, support for the union that represents our members (Industrial Workers of the World), and advice and skill-sharing. We source supplies from other co-ops where possible and promote the ‘co-operative marque’ symbol to identify co-operatively produced goods and services. We encourage you to use democratically-owned businesses wherever possible and to find out about getting involved in co-operatives yourself. 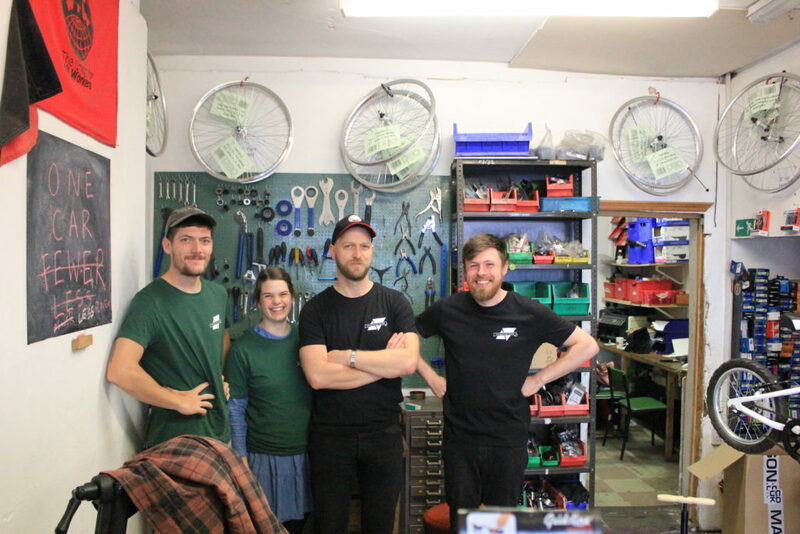 Birmingham Bike Foundry is part of Radical Routes, a network of radical co-ops, which are working to change society. These are the Radical Routes aims & principles.